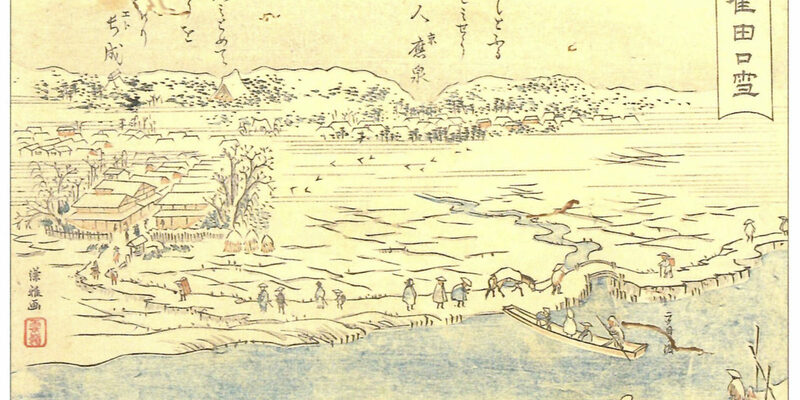 300 years ago, when the lack of infrastructure in Japan made the transport of goods in the Sea of Japan difficult to develop, a new shipping route was created: the kitamae-bune. 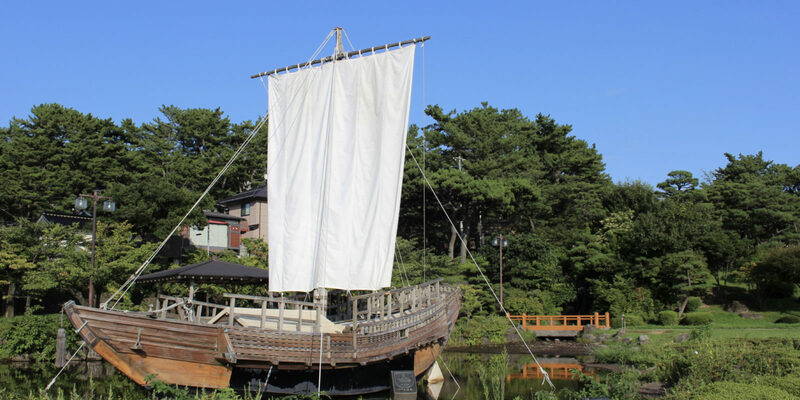 The boats that sailed along this route were mainly transporting rice, as well as local products from all over the Sea of Japan. Due to a lack of means of communication between regions, merchants would make huge profits selling cheap local products way above their original price. Commerce also allowed secluded areas along the Sea of Japan to prosper. One of these successful merchants was Mitsuoka Homma from the Homma family, Sakata’s legend and hero. 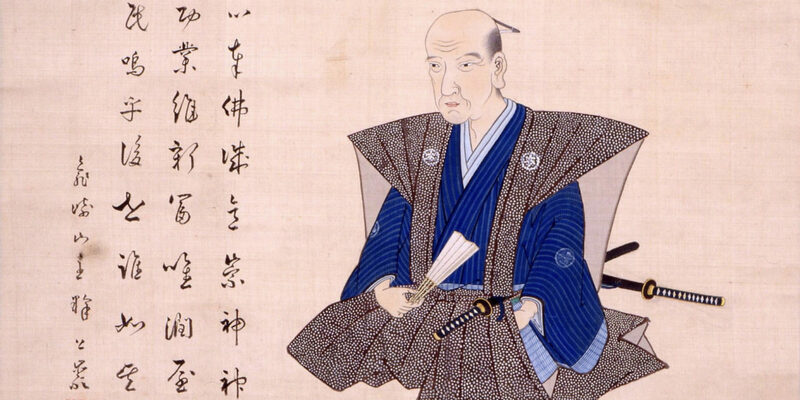 Hero of the city, Mitsuoka Homma was part of a wealthy landowning family who were called the ‘the largest landowners in Japan’ and reputed to be richer than most feudal lords in Northeast Japan. 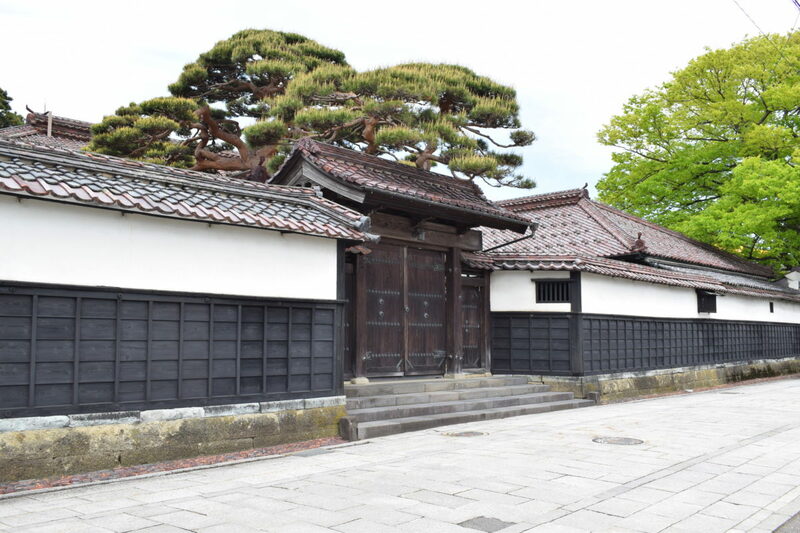 Mitsuoka learnt trade away from home by working as an apprentice for another merchant before coming back to Sakata to become a prominent figure in commerce. He made a fortune from the kitamae-bune and used most of it to build a greater city, from culture to infrastructure. One of his main projects was to plant trees in the West coast of Sakata. At the time, when strong winds hit the coast, they would leave people’s houses and rice fields buried in sand. In order to protect the people and their home, Homma decided to use his own fortune to plant pine trees on the coast. This was not an easy task. Storms kept ravaging all their work, burying trees in sand, and it is even said that thousands of trees died in one winter. Spending a lot of money, time and effort, he managed to plant about 10,000 trees, reaching 1,800m long and 360m large. 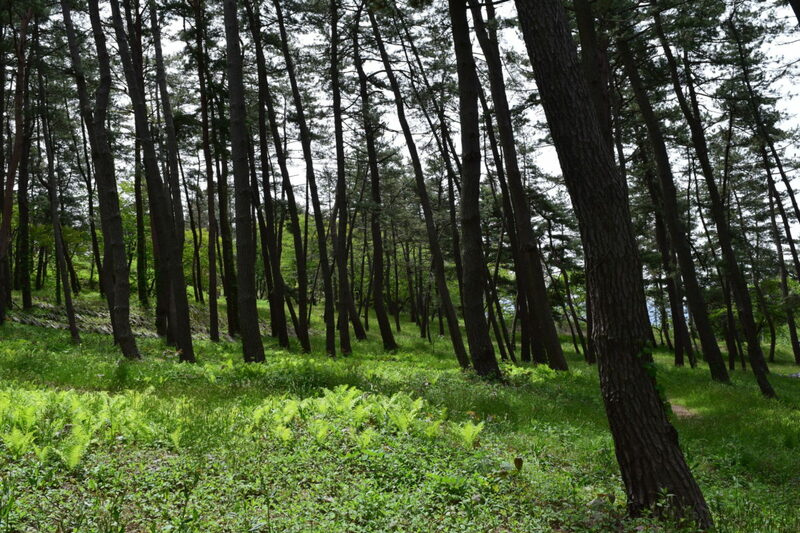 The project has now evolved into a 33km-long forest on the coast of Sakata. The kitamae-bune had a large impact on Sakata, from economy to cultural exchange with other parts of the country. 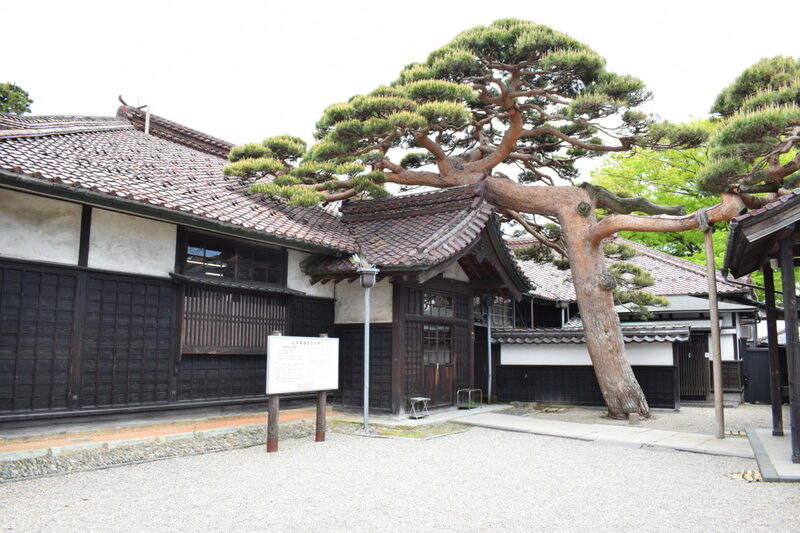 Many teahouses and luxurious restaurants were built to accommodate the merchants who came to town from as far as Kyoto. Homma also brought the best craftsmen in Kyoto to work on beautiful pieces of architecture, which helped local labour learn their craft from the best in the country. Homma, who spent his life for his town and its people, such as giving away his rice reserves when a great famine hit Japan, is now Sakata’s hero. The saying ‘I know I can never be like Mr. Homma, but I wish I could at least become a feudal lord’ remains to this day. Copyright © City Sakata Yamagata Japan All Rights Reserved.